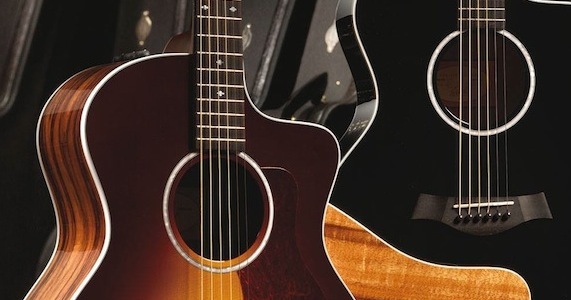 Yamaha and Ibanez are just some of the electric and acoustic lines we carry. 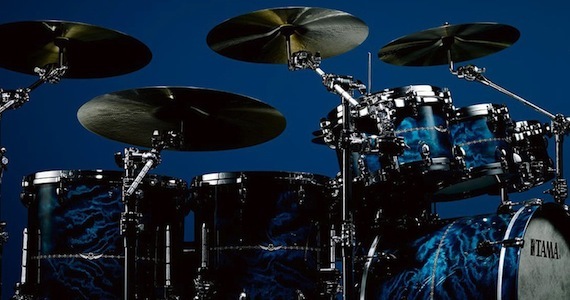 Tama, Yamaha and Riot/Dixon drums, along with Latin Percussion and drum accessory lines in stock. 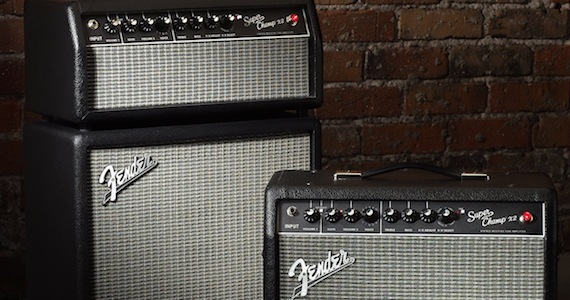 Peavey, Boss, VHT, and Ibanez amps along with a full selection of effects pedals. 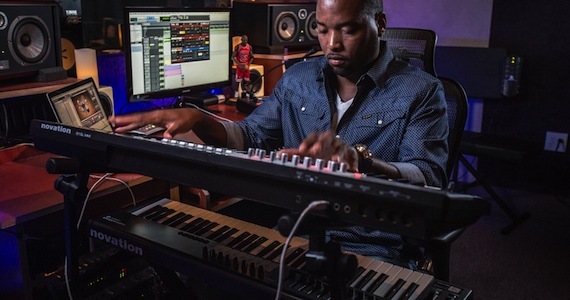 We have a great selection of very affordable keyboards, synths and MIDI controllers. 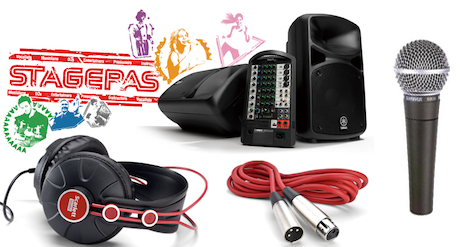 Large Selection of Audio Interfaces, Microphones, Recording Accessories, PA Gear and Mixers. 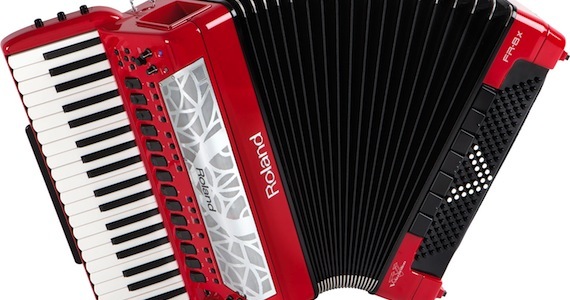 We stock a complete line of Roland V-Accordions from beginner to professional models. We can special order the above lines for you.